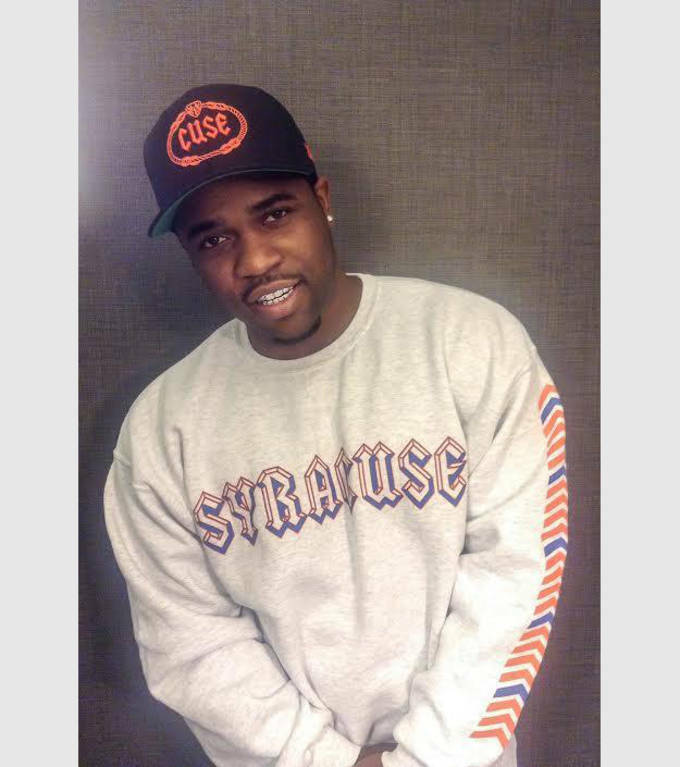 A$AP Ferg has already conquered the world of luxury fashion, so why not give sports wear a try? 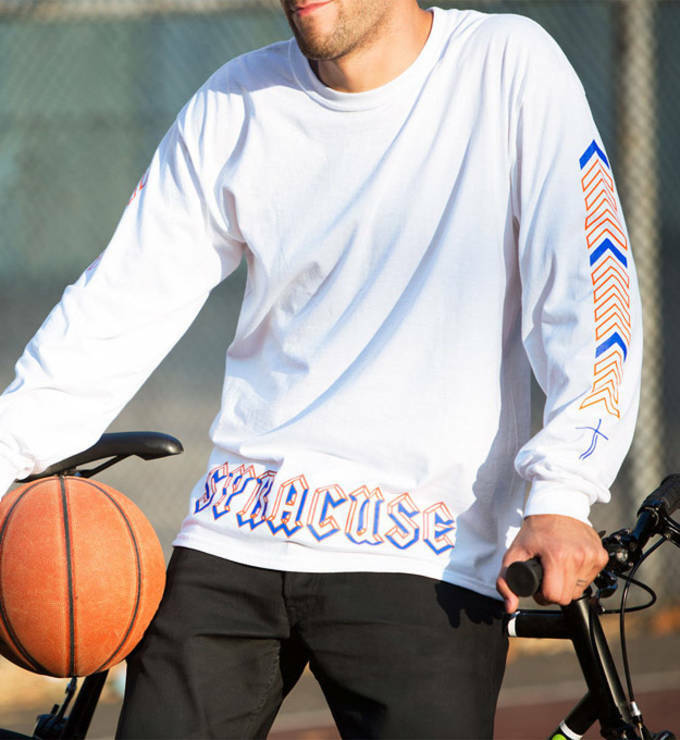 The Hood Pope himself is flipping the script on traditional college-gear, by introducing a collection of streetwear-inspired sports gear for Syracuse University&apos;s hoops team. Known as the #TraplordTakeover, the collection includes basketball shorts, tees, sweatshirts and a pair of Nike Roshe Runs. 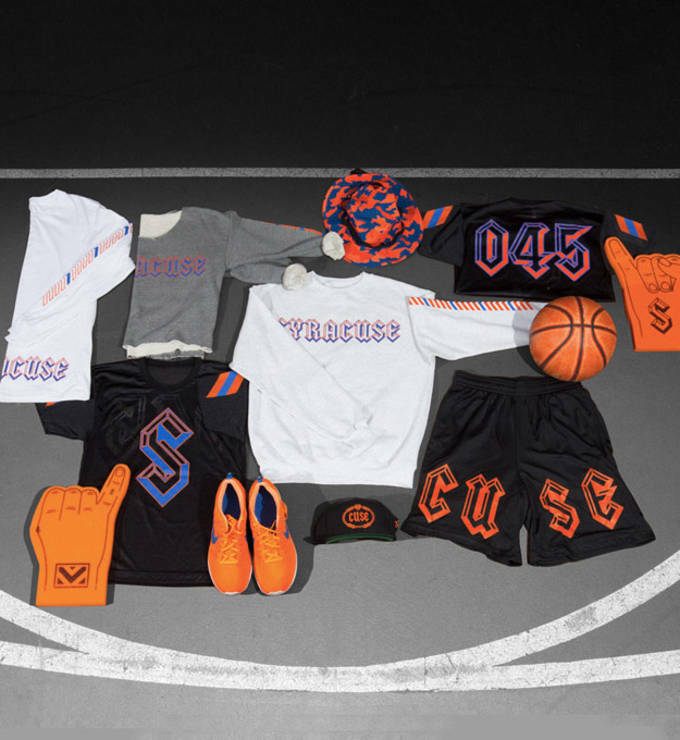 Camo details and cross graphics have been added to Syracuse&apos;s classic orange and blue for a uniquely A$AP take on college apparel. 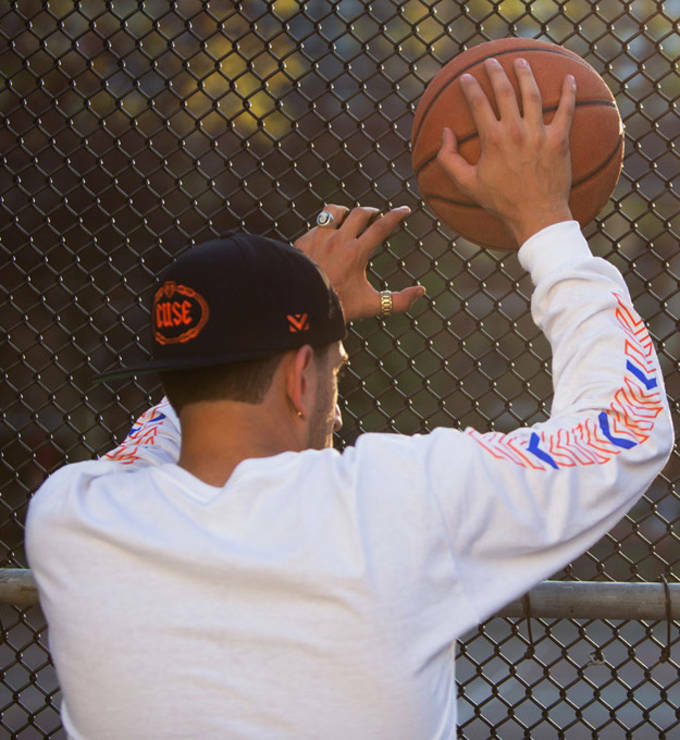 The limited edition collection will be released through the Virgin Mega app, so you won&apos;t have to "put in work," to get your hands on these dope pieces. Check out a few pieces from A$AP Ferg&apos;s #TraplordTakeover collection below, and pick up your favorites when they go on sale at 5:00 PM on December 5 by using the Virgin Mega app.